Frosty Auto Air Online Summer A/C Special! Summer special includes a visual A/C inspection, leak testing, A/C performance test and freon (r134a) top off if possible. 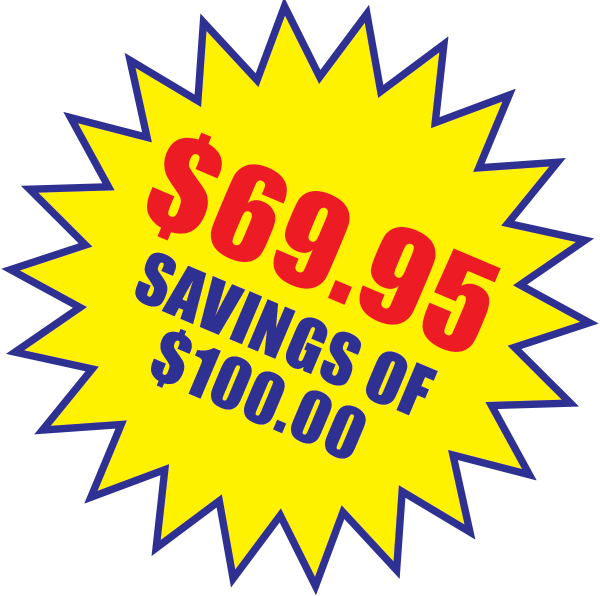 Savings of $100.00 if you SCHEDULE AN APPOINTMENT ONLINE. Frosty Auto Air of Winter Park provides A/C checks, A/C repairs, automotive repair and car maintenance serviced by ASE certified technicians on domestic, imports, European and foreign cars for both gas and diesel. Our team is dedicated to delivering honest advice, superior value and excellent customer satisfaction. Our mechanics are the alternative to the dealership and we guarantee your car will be fixed right, the first time. From auto air conditioning to tune-ups and transmissions, and everything in-between, vehicle owners that demand excellent car care service continue to come to Frosty Auto Air, now owned by Auto Mechanic Shop. This is because we have built a legacy on trust and expertise. Our locally owned and operated auto A/C repair, auto repair, total car care service center and machine shop offers the latest technology and our auto mechanics diagnose and repair on premises. 24 hour towing is available. Jimmy Spinelli, owner of Auto Mechanic Shop, Advanced Cylinder Heads and Frosty Auto Air has been an auto repair mechanic for 20 years. He is a drag racing enthusiast, and lives in greater Orlando with his wife and three daughters. Frosty Auto Air has an afterhours answering service including weekends. Our summer hours start this week. 7:30 am – 5:30 pm Monday-Friday and Saturday 8:00am-1:00pm.